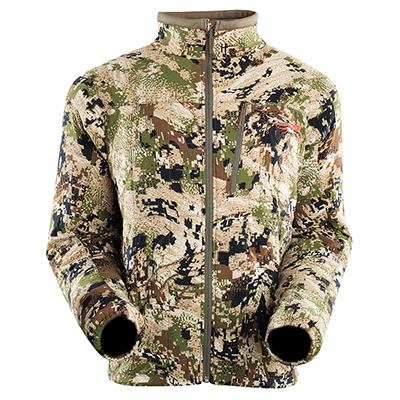 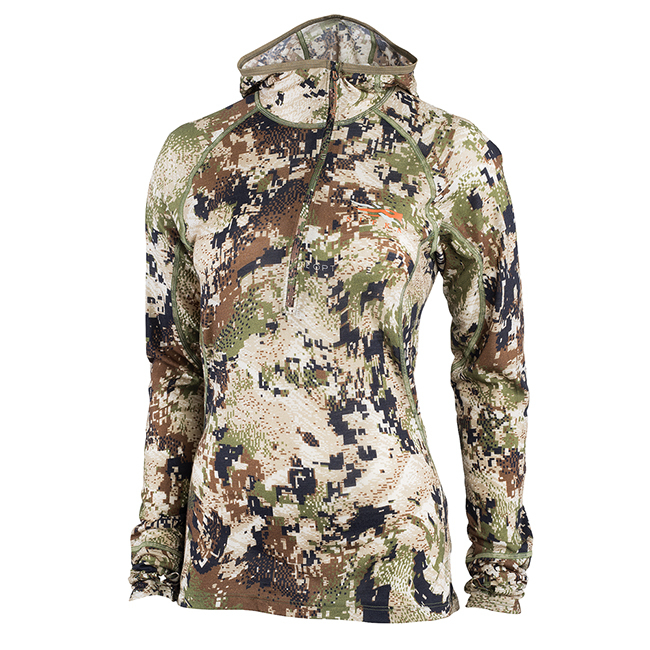 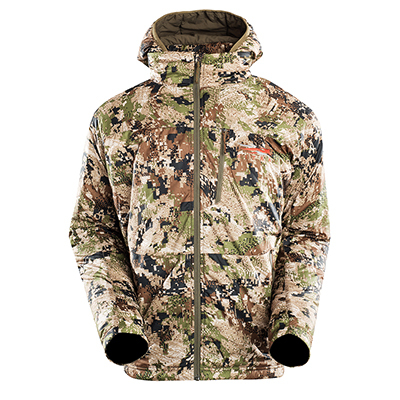 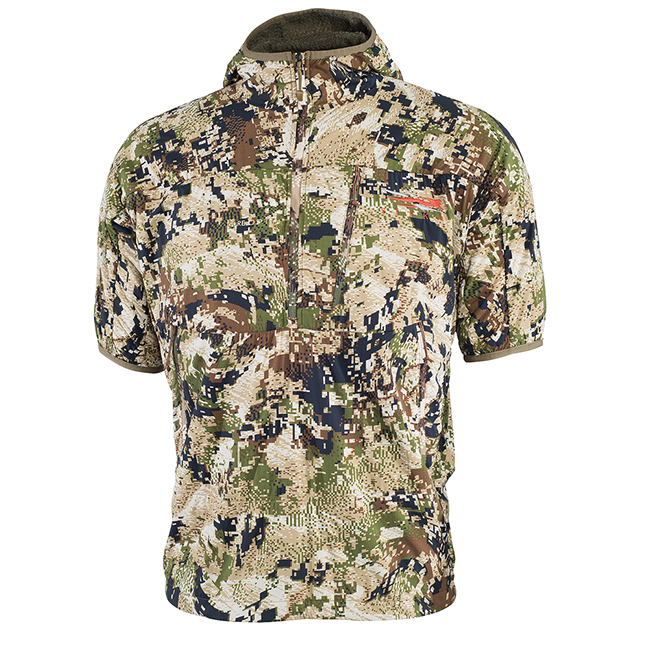 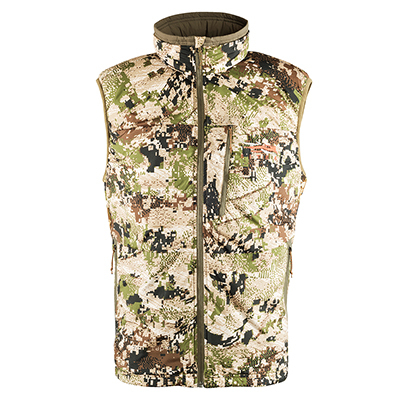 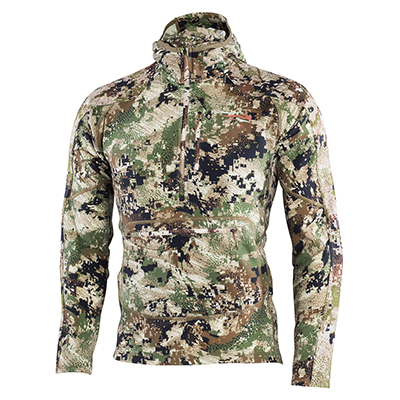 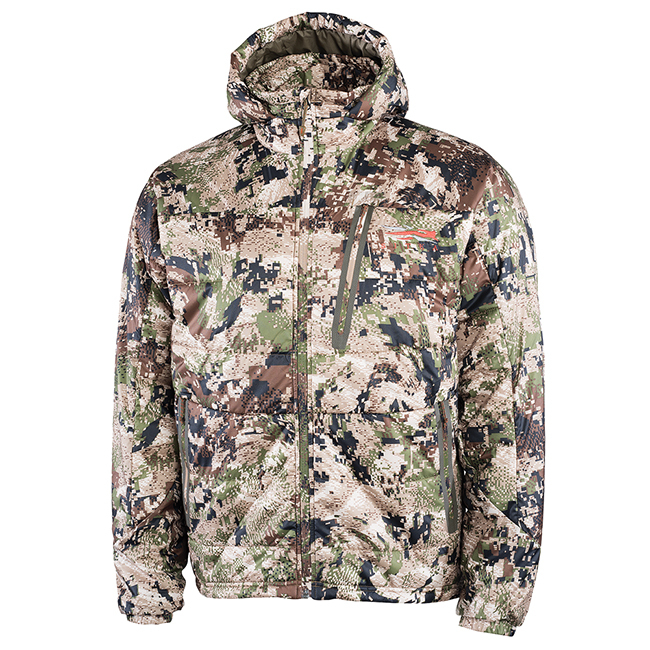 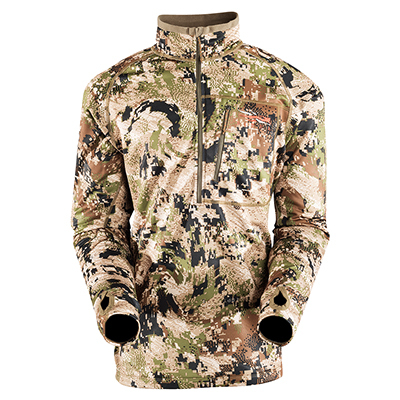 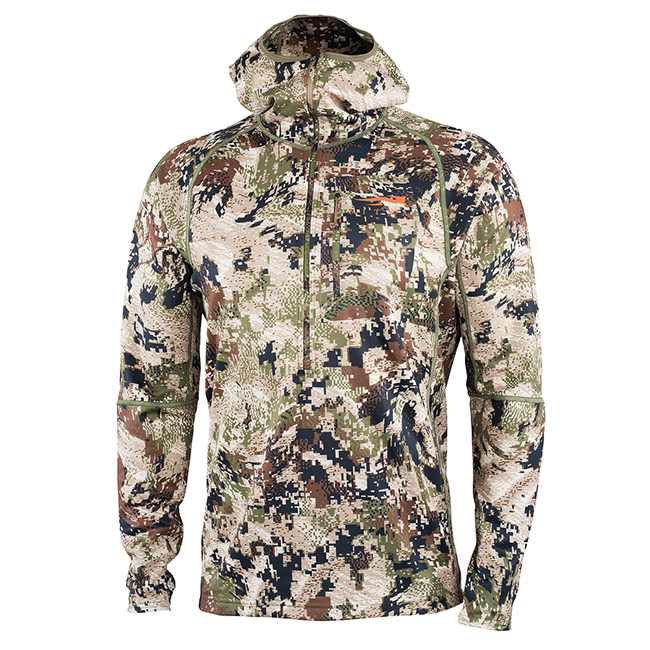 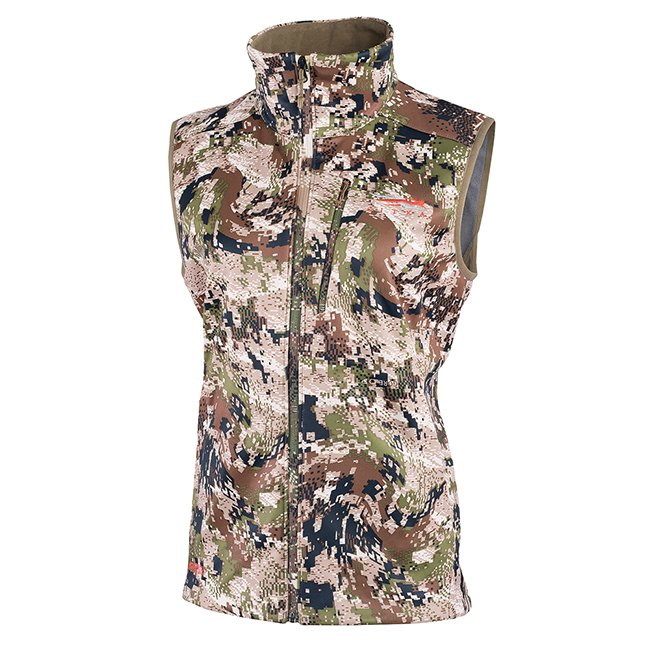 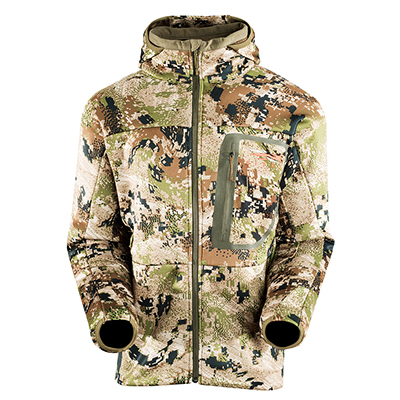 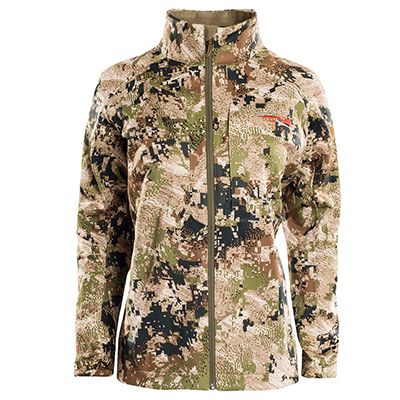 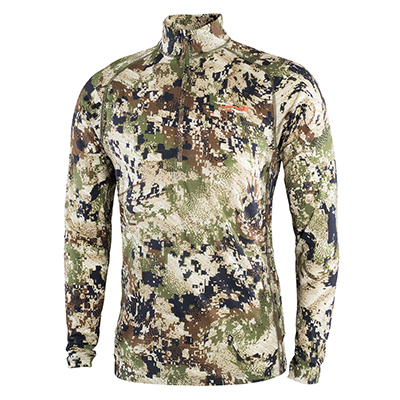 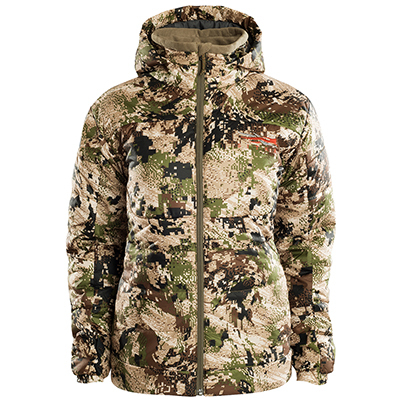 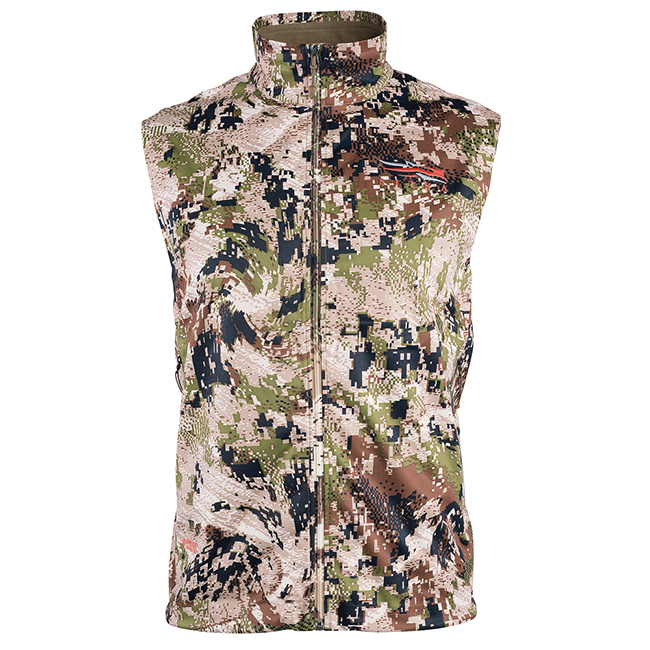 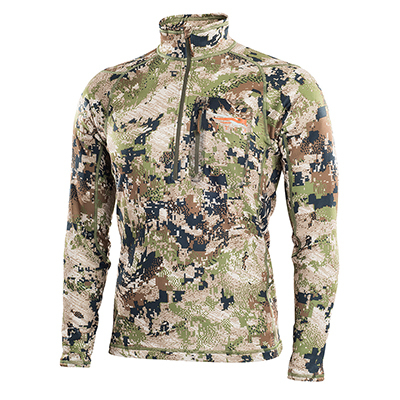 Sitka Big Game Subalpine Shirts, Hoodies, & Light Jackets take warmth to the extreme. 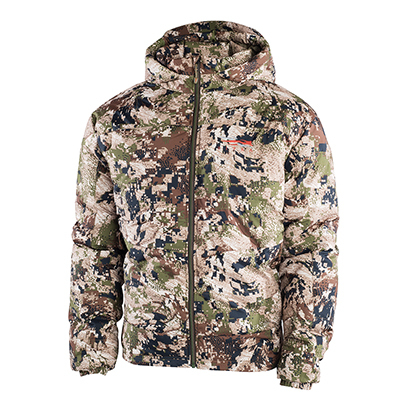 Giving you the most warmth wherever you need it. 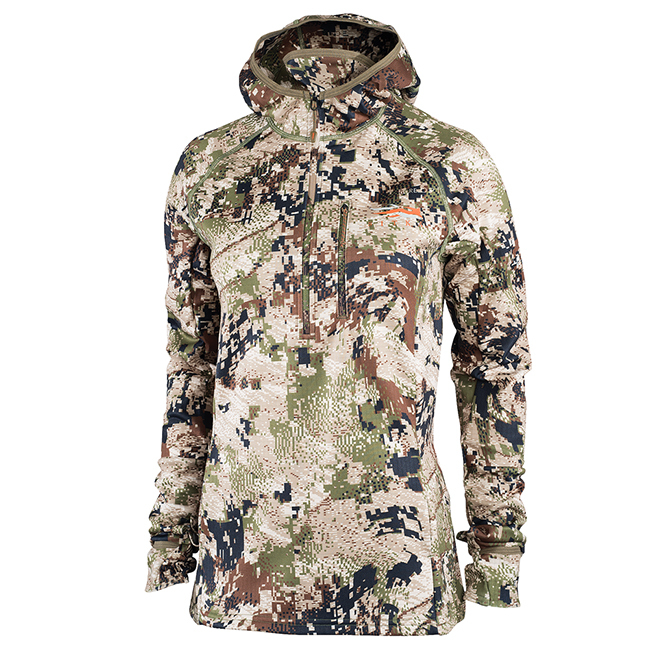 More than that, Sitka's Subalpine products are designed to stay quiet with their high-tech fabrics but never adding unnecessary weight while stalking big game. 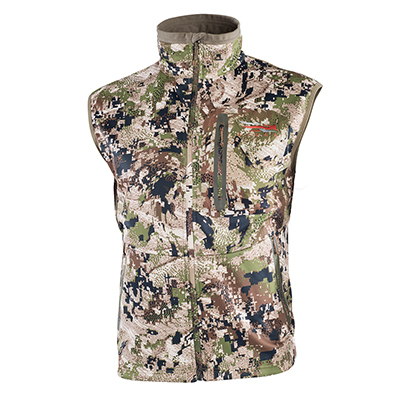 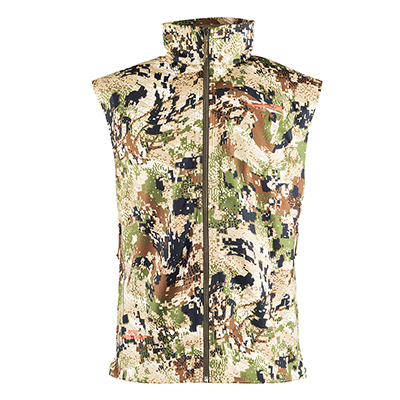 Sitka's selection of Subalpine mid-layers allow you add and shed layers as your activity levels or environmental conditions change during a hunt.